Salary Certificate from the employer mentioning the name as in passport, date of joining, passport number, designation and latest salary and perquisites, in English. Latest Income Tax Returns (if applicant files IT returns in India). For Self Employed Individuals, documents evidencing currently in business like Trade License, Registered Power of Attorney or agreement with sponsor, etc. Passport copy with valid residence visa page. Work Permit/ Labor contract copy / Photocopy of Identity card or any other proof of work / employment issued by concerned Government authorities. Property related documents, detailed cost estimates from an Architect/ Engineer (from India). 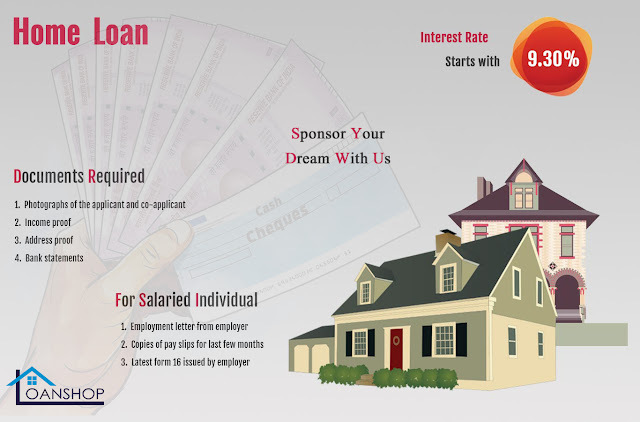 Processing fee cheque drawn on applicant’s bank in India or draft payable at the place where the application will be processed. The income documents for salaried should be attested by the embassy official if documentary evidence like bank statement for credit salary or frequent remittance of fund to India is not available. Power of Attorney (POA) if applicant is not available in India for signing of documents in DHFL’s format.